The proposed rehabilitation of the nation’s ailing refineries has suffered delays as the third-party financiers for the project have yet to be announced, more than a year after the Nigerian National Petroleum Corporation said 28 firms had expressed interest in its financing. The refineries lost a total of N68.12bn in the first half of this year, making a profit of N928.81m in April, for the first time in 10 months, according to the latest data from the NNPC. Nigeria has four refineries, two in Port Harcourt and one each in Kaduna and Warri, with an installed capacity of 445,000 barrels per day, but they have continued to operate far below the installed capacity for many years. Kaduna refinery did not process any crude from February to June, the NNPC data showed. Despite being a key oil producer and exporter, Nigeria relies heavily on the international market to meet its fuel needs. The NNPC said in a statement on January 23, 2018, that it was inching closer to arriving at the choice of financiers for the refineries, with the Group Managing Director, Dr Maikanti Baru, saying the agreements on the potential financiers for the refineries were being fine-tuned. “We are pushing towards the final selection of our financiers and we expect that when that is done, we’ll get the agreements and present them to our board, (that is) meeting this month to secure their endorsement and once we have the funding, we would start the rehabilitation of the refineries towards a 90 per cent capacity utilisation per stream day before the end of 2019,” Baru had said. The Minister of State for Petroleum Resources, Dr Ibe Kachikwu, was quoted by S&P Global Platts on Wednesday as saying in an interview on the sidelines of the Africa Oil Week conference in Cape Town that he was hopeful the government would pin down details on the overhaul of the country’s refineries by the end of this year. The NNPC, in its quarterly publication for the fourth quarter of 2017 which was obtained by our correspondent in January, said about 30 would-be financiers had submitted expressions of interest after a widely publicised bid. It said for a start, it had gone back to the original refineries’ builders, namely JGC Corporation of Japan for Port Harcourt Refinery, Italy-based Snamprogetti, for Warri Refinery, and Japan-based Chyoda, for Kaduna Refinery. The Chief Operating Officer in charge of the refineries and petrochemicals autonomous business unit, NNPC, Mr Anibor Kragha, was quoted in the publication as saying that the original builders had actually started conducting studies to determine the cost of fixing the plants and returning them to the minimum capacity utilisation of 90 per cent. He said once the final costing was achieved, the corporation would move in swiftly to perfect the proposed funding option and execute the upgrade of the plants within a 24-month window ahead of the 2019 deadline of the Federal Government for zero fuel imports. Two weeks ago, the NNPC said it was in talks with prospective financiers to carry out a major overhauling of the refineries aimed at substantially increasing local supply of petroleum products and ending imports. The plan involves securing financiers’ money to fund the refineries’ repairs, with the investors reimbursed through the off-take of refined products from the plants. One of our correspondents gathered that three plants at the Warri refinery had been shut down for almost six months following an alleged directive by the NNPC since May this year. 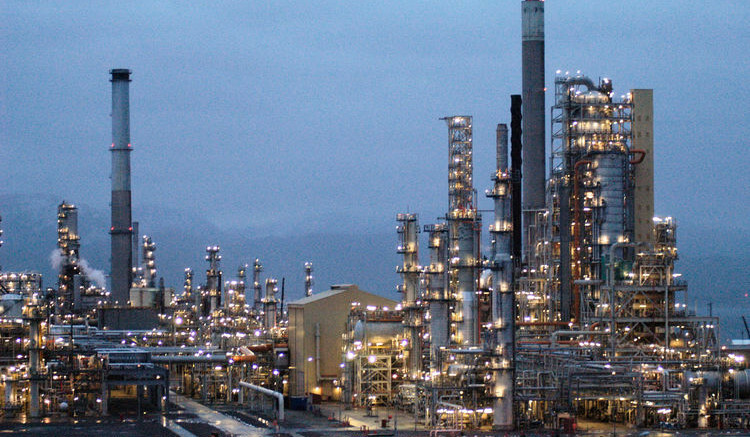 Multiple sources told our correspondent, who was at the refinery on Monday and Tuesday, that the plants were shut down for the purpose of maintenance but for over five months, no repair or maintenance had been carried out. 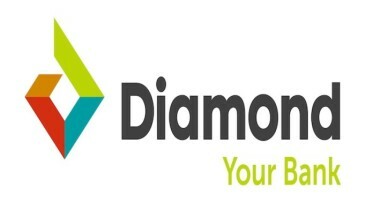 Be the first to comment on "Refineries’ Upgrade Suffers Delay, NNPC Records N68bn Loss"
Diamond Bank Denies Talks About Merger, Acquisition Diamond Bank Plc has said it is not in talks with any financial institution about merger and acquisition….